Coach Bill's impact on my son’s technique was discernible from the beginning of dry land training in September. 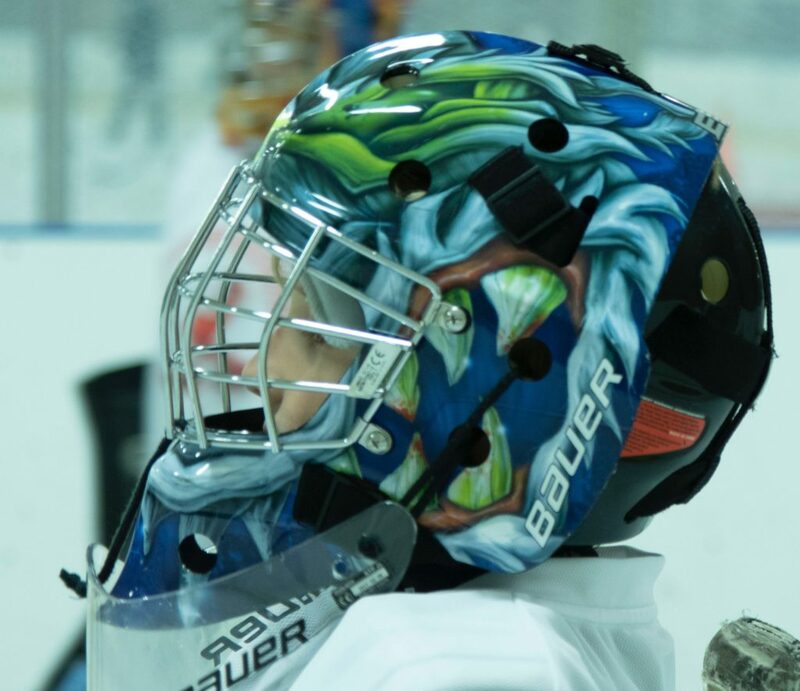 His improvement accelerated even quicker when Bill added video work using the Apex platform. Bill has been excellent at showing my son all aspects of the position while working with him in person as well as through the videos he takes of him (over 100 and counting!). 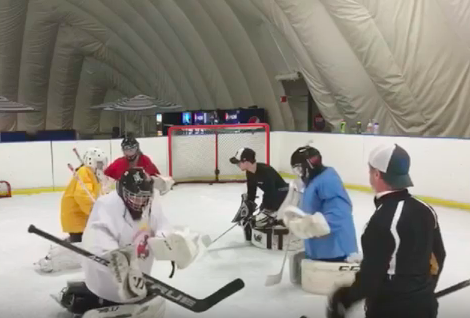 From what I have observed in watching Bill work with my son and the other goalies is that he tailors his interactions with each goalie according to each kids personality and skill level. He knows how to most effectively communicate with my son about technique, game management, and most importantly, how to embrace the responsibility of this singular position. 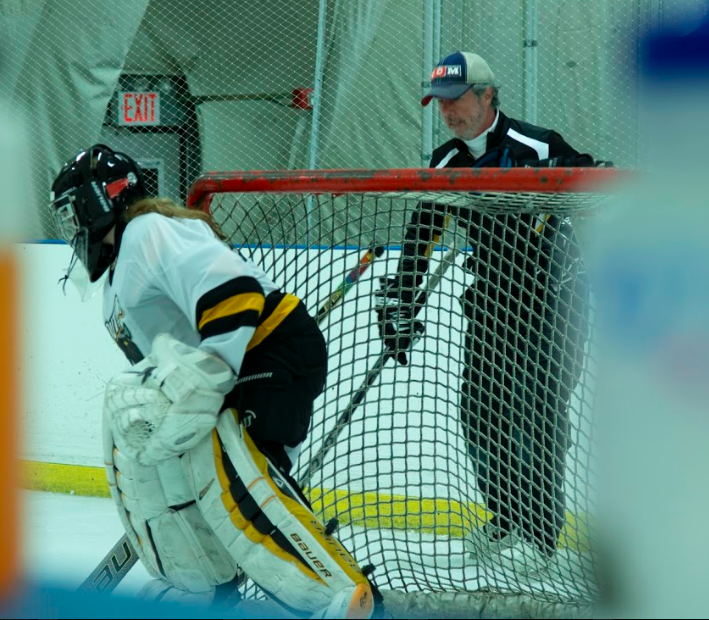 Coach Bill has been coaching my 11-year-old goalie son for over a year now. 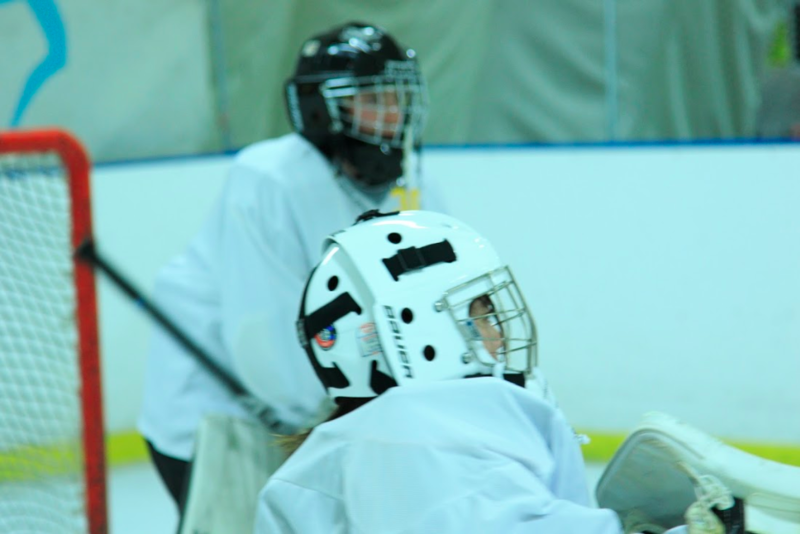 When it comes to an understanding of both the sport of hockey and a deep and thorough understanding of where kids are at in their development as they pursue their interest and passion for it, Bill has impressed me to no end. Patient and friendly at all times and talking to kids while working with them (and their parents quite frankly) coaching in a manner that motivates always to do and be their best. 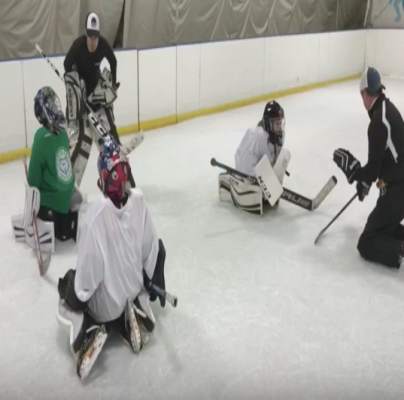 It would be ideal if all hockey teams had coaches like Bill LoPinto. He brings a spirit for working hard and at the same time a level head that respects everyone at all times. 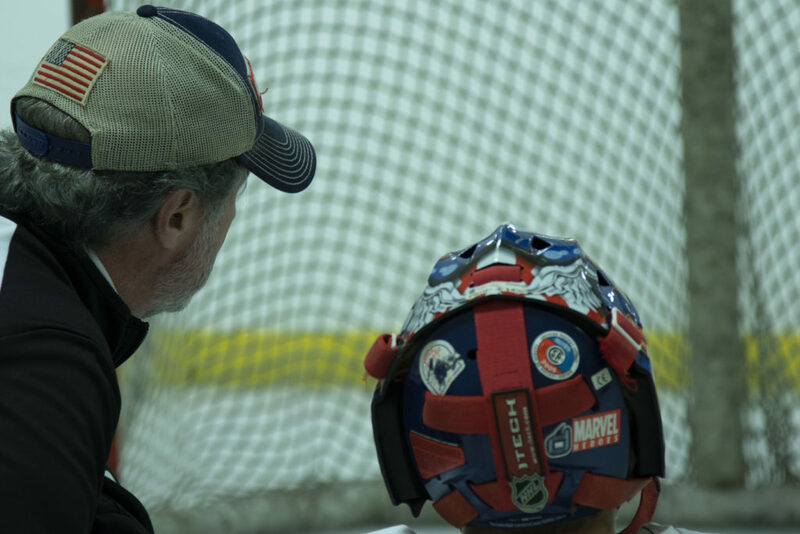 I am so pleased to have him as someone that my son can look up to and respect for many reasons both as a goalie coach and learning valuable lessons for living life. Coach Bill and I have been friends and colleagues for the better part of twenty years. This past hockey season Bill and I coached together in The Central Park Ice Hockey Program at Lasker Rink in New York City. Bill is an extremely well prepared and effective instructor. 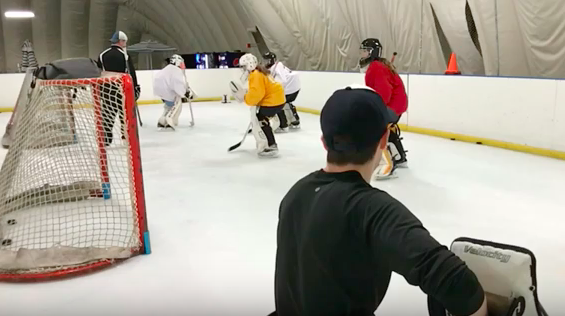 He is deeply committed not only to the development of young hockey players as players but also to their development as young adults, preparing them for the future, outside of the rink. 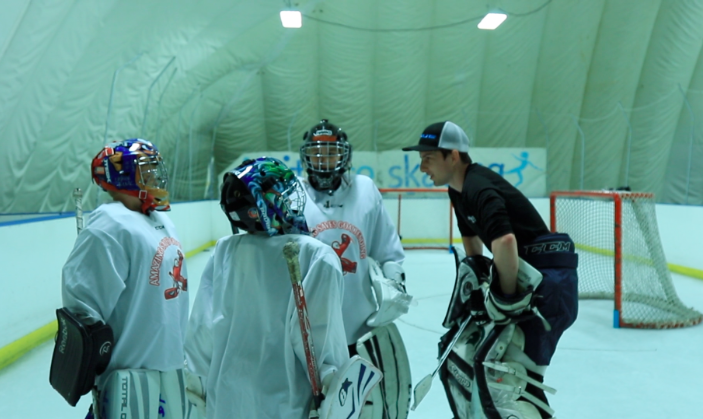 I have worked directly with Bill in his goalie clinics as an assistant and as a shooter. 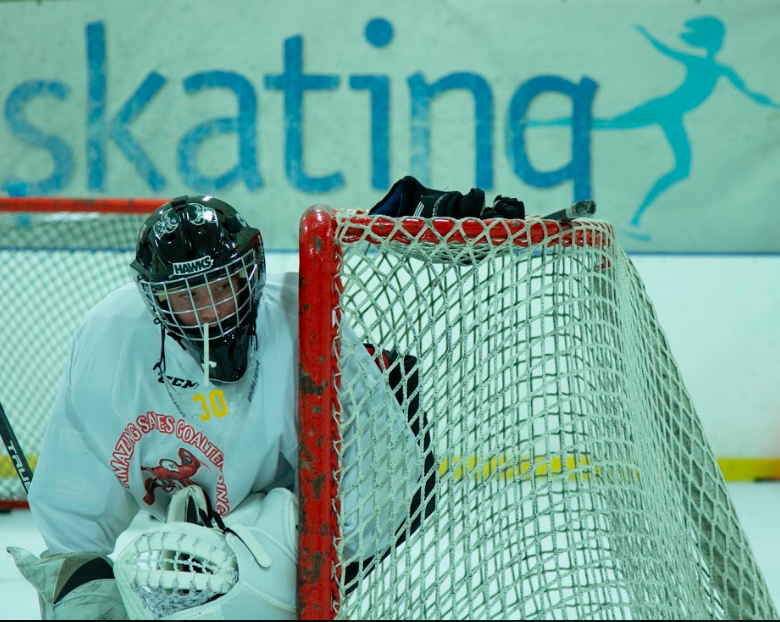 Bill's attention to detail at every session coupled with his ability to clearly deliver the purpose of each drill has improved all of our young netminders. 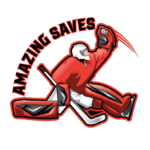 Bill is an asset to any organization, in or outside of hockey!